Apple is opening up Apple Maps to third party developers with new “extensions.” This is parallel to announcements for Messages and Siri, made during today’s WWDC keynote. Now open to developers with new extensions, apps like OpenTable can integrate bookings right into Maps, and services like Uber and Lyft can make it easier for users to book a ride, without ever leaving the Maps app. Maps is even smarter with new intelligence that proactively delivers directions to where you most likely want to go next, based on your routine or appointments on your calendar. Once a route is planned, Maps can search along the route for gas stations, restaurants, coffee shops and more and provides an estimate of how the stop impacts the length of your trip. 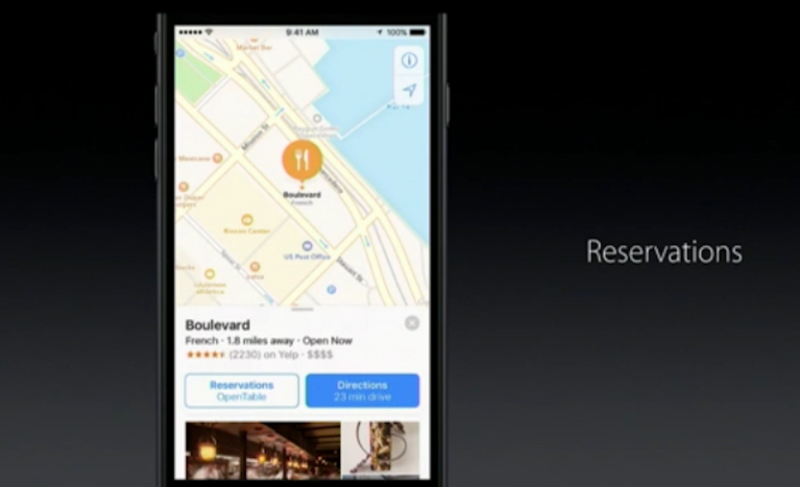 Apple’s Eddy Cue suggested a scenario where a user can search for and book a restaurant, call a ride with Uber and pay through Apple Maps. There were no similar stats or updates today, however. 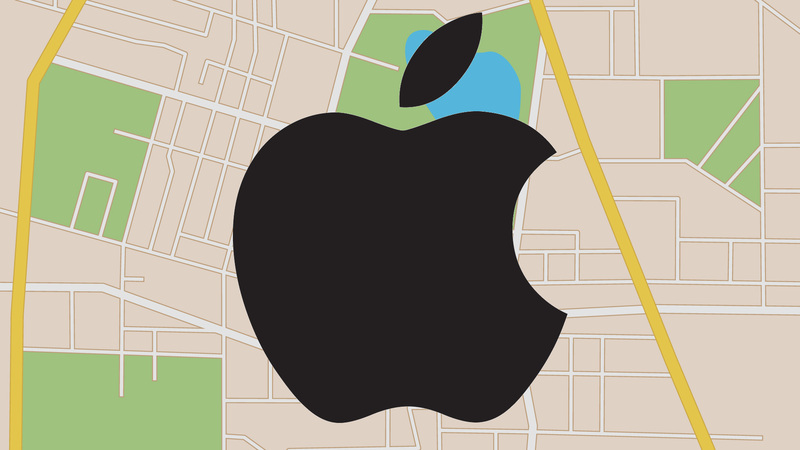 Some of the improved functionality announced for Maps plays catch-up with Google, but extensions is unique in its transformation of Apple Maps into a platform. As with Siri, Apple hopes that developers will help the company make Maps a richer and more differentiated product vs. competitors. There was no discussion today about whether Map extensions were cross-platform or just for iOS developers. My guess is that it will be iOS only to start but eventual come to the PC.